Noida: Dr. Sandeep Marwah has been patron to IFUNA- Indian Federation of United Nation Association. He has been also part of United Nations Information Center’s activities therefore he makes it a point to celebrate all the important days designed and fixed by United Nations. 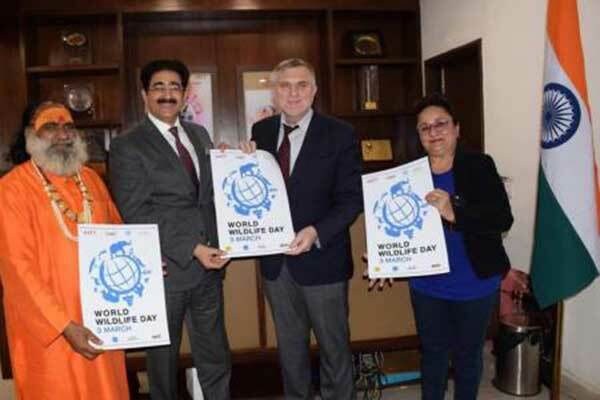 Present on the occasion Ambassador of Bosnia And Herzegovina Muhamed Cengic, renowned Kathak Dancer Guru Kcalpana Bhushan and popular spiritual and aryuvedic leader Yogi Dr.Dushyant released the poster as a part of moral responsibility of every one to protect wild life on this mother earth. “I am very much concerned about the quality of life we are spending on this earth. We will loose the charm if there is no wild life,” said H.E. Muhamed Cengic Ambassador of Bosnia. “We have added Wild life photography as a part of the course here in Asian Academy. We are trying to propagate the same thinking through our radio station Radio Noida 107.4 FM and television station MSTV,” added Dr. Sandeep Marwah President of Marwah Studios while releasing the poster. 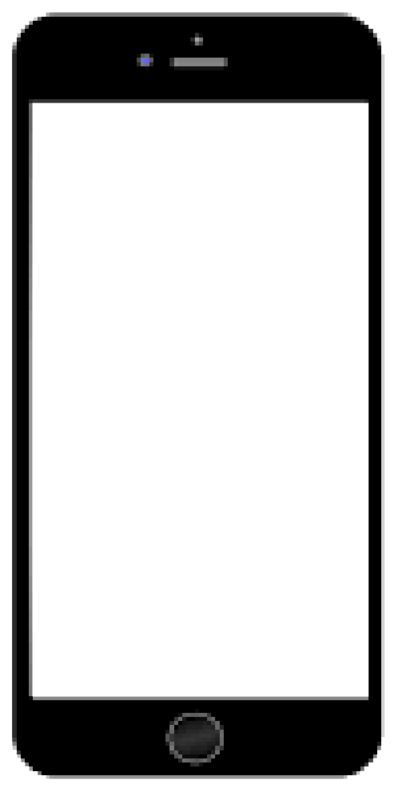 The event was supported by ICMEI.